Furthering Fathering invites brothers and sisters; it's time for us to come together in our power of agreement in prayer. The Time Is Now. 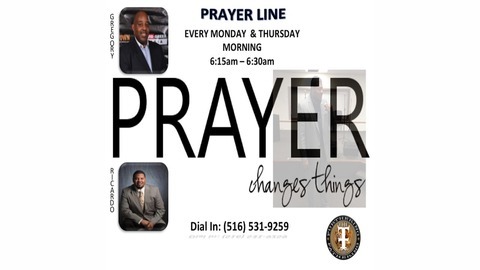 Join us every Monday & Thursday morning at 6:15am sharp for a jumpstart into your week with a moment of prayer with our Brother Gregory Harris on Monday and Brother Ricardo Cordew on Thursday. 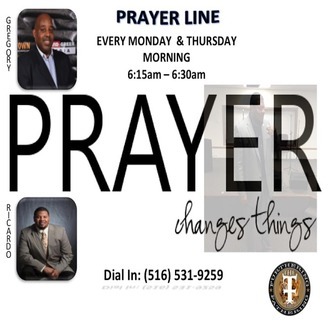 Send us your prayer requests and praise reports at info@furtheringfathering.org.